Mediation is a legal term which refers to the process of settling a dispute. The mediator is a neutral party who communicates between two parties who are engaged in a dispute (for instance, a divorcing couple, two ex-company directors, or two partners in a divorce). The goal of mediation is a peaceful agreement. Why Sebastian Church Family Mediation? Why not choose Solicitors or court? Seeking legal procedure is necessary for situations where parents cannot reach an agreement concerning the arrangements for the family and the children after a marriage breaks down. However, court procedures take a lot of time and are expensive. Although solicitors could fasten up the process, the legal system is still not flexible for people with extremely tight schedules. WHY SHOULD I MEDIATE ? Its quicker, cheaper and less stressful. You own the decision making at all times. Mediation can be done same room or separate rooms. 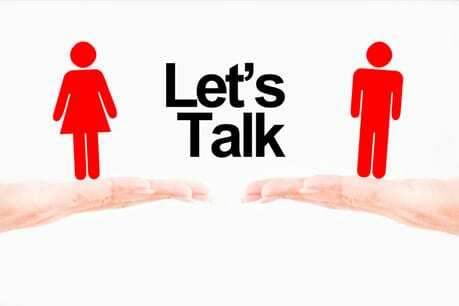 Mediators are trained to find solutions 4 couples. Courts expect most couples to mediate – try that first. It’s successful and proven that mediation to resolve issues. Court process or consulting solicitors can be overwhelmingly expensive. On the other hand, family mediation services provide a solution that allows you to refrain from the unnecessary fees and costs to be in court. Therefore, they are highly cost-effective. Moving about to pursue feud settlement can take up a lot of time. A family mediation service can work around your schedule to whenever it suits your social or work life. Additionally, you can seek mediation during the off-work hours. Unlike seeking mediation in courts and from solicitors, the family mediation services are incredibly adaptable to changing circumstances. The professionals provide intervention through telephones as well as Skype, and thus one can access it from all over the UK and the world! The MIAM process is the first meeting with the mediator, prior to attending a family court. MIAM here stands for Mediation Information and Assessment Meeting. As such, a MIAM is a meeting where you will learn about what mediation is, and how it can help you so that you can reach an informed decision about whether it is right for you. MIAMs, also known as Pre-Mediation Assessments, will be conducted by a trained, qualified, professional mediator. Sometimes, your MIAM will simply be referred to by the term 'first meeting'. Whatever it is called, however, it will fulfil exactly the same function in the mediation process. Sometimes Miams are requested by Solicitors, Courts or Citizens Advice Bureau and is something you need to undertake before mediation commences. A Residence Order is an order made by a family court. The purpose of a Residence Order is to stipulate whom a child will live with (for instance, after the child's parents have got divorced). It is important to always comply with a residence order once it has been made. Mediation is always worth trying first before applying for a residence order. A Specific Issue Order resolves one particular issue in relation to a child's upbringing. Choosing mediation rather than seeking a court order gives parents more control over the decision and helps keep open communication links between them. 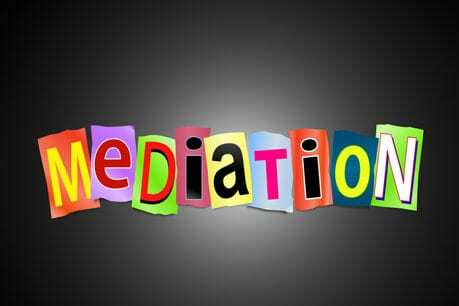 Mediation can also be cheaper, quicker and make it easier to review the issue at a later date. Contact us for more information. A Prohibited Steps Order is a type of order made by a family court. 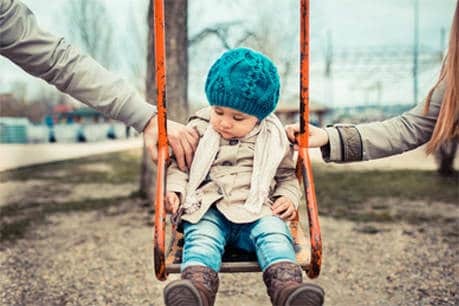 When a Prohibited Steps Order is in place, one parent will be forbidden from carrying out certain activities with their child (for instance, travelling with them abroad) without first gaining the permission of the other parent. Try mediation first – contact us today. A Parental Responsibility Order can be provided by a family court. This order designates one person (who does not have to be a parent) as having parental responsibility for a child. Using a mediation service prior to any kind of court order is highly recommended to ensure that you get a good outcome. A Contact Order is made by a family court, after designating one person as having 'parental responsibility' over a child. The Contact Order empowers the person with parental responsibility to decide whom the child can have contact with. 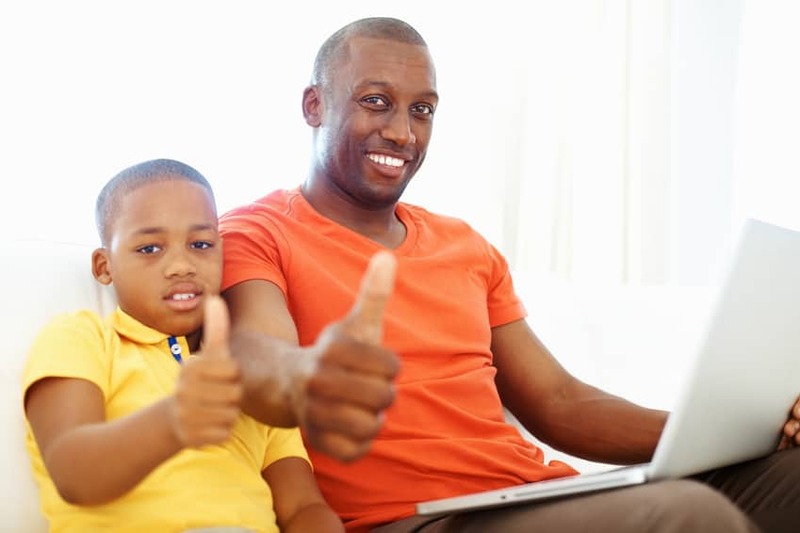 Parental responsibility is provided by means of another order called a Parental Responsibility Order. Call us on 03300101352 or contact us via our web form.